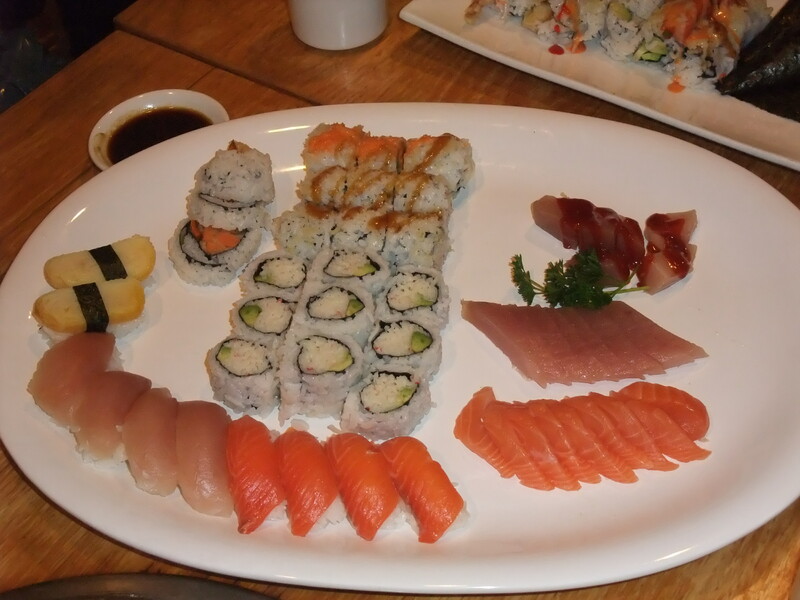 Sushi in Surrey is always going to be a gamble, but for $12.99 All You Can Eat how could I say no? Iron Grill is a 5 minute walk from my house and I had been wanting to try it since it opened about a year ago. I rounded up some good friends and we all met there at 6:30. We were greeted somewhat promptly and were told a table near the door was leaving in 5 minutes and that we could have a seat and wait. We were a party of 6 and over the next 35 minutes 3 other groups of 4 came in and were seated right away. For the whole 35 minutes that we waited no one spoke to us again and I was left holding my one year old daughter without being offered a highchair. Needless to say we left and will never go back. We ended up a few blocks away at Il Uk Jo, a sushi and Korean BBQ place that has been around for a long time but I had never been to. 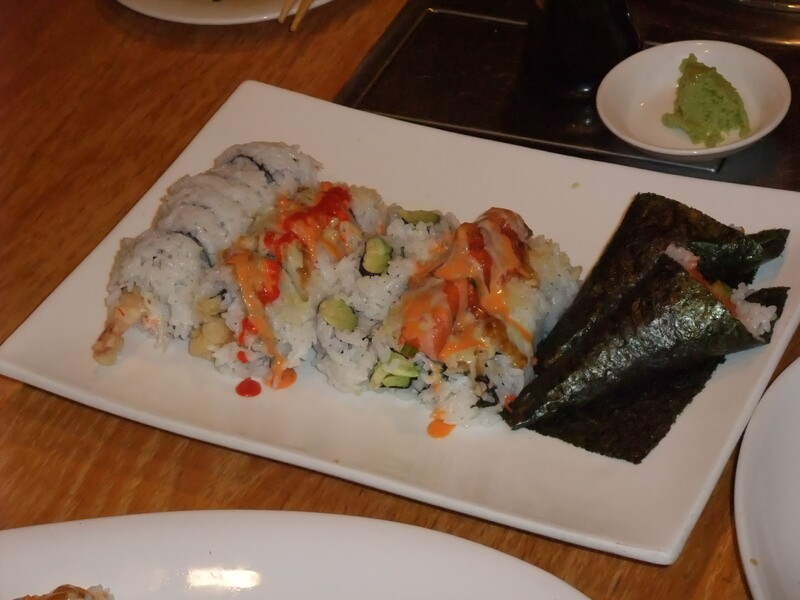 The sushi was ok, nothing spectacular although they do offer a few special rolls on the AYCE menu which is rare. The non sushi dishes were also just ok with the highlight being the BBQ beef done at the table by the diners on a grill with broth in its outer edge. 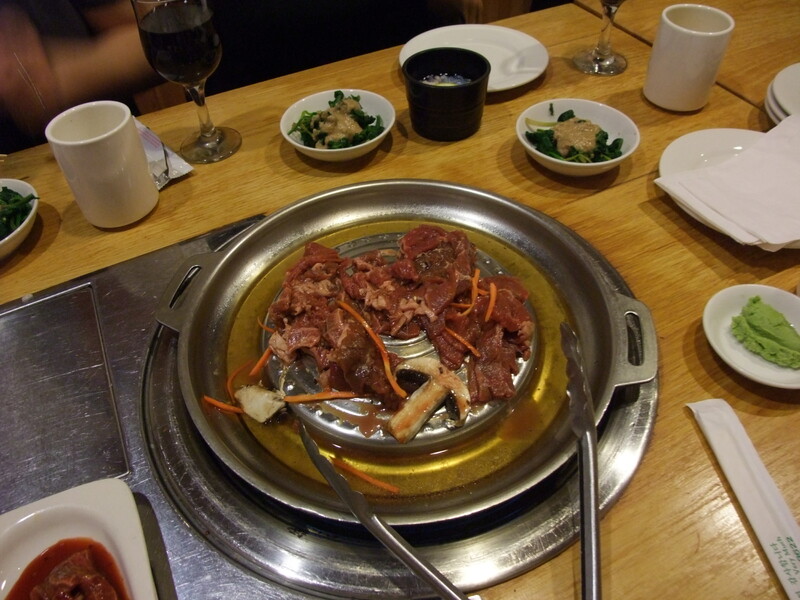 I’ve eaten similar Korean BBQ before but the grill was different, more like an actual BBQ. The broth added a little flavor and prevented the charing/burning that usually comes from regular grilling. The prices at Il Uk Jo are also a little high, $19.99 for AYCE but the service was great. We didn’t wait long for our food and just as we thought they had forgotten an item it showed up at our table followed by a smiling man making funny faces at my daughter. I will probably go back to Il Uk Jo, I will not go back to Iron Grill, especially with my daughter as they don’t seem to care about families or groups of more than 4. You should have gone with “Do you know who I am ?”.